It's time for Monday Inspiration from Prickley Pear! I went wayyyyy outside my comfort zone for this one. I wanted to try something totally different, more trendy, and here's what I came up with. Lots of white space and one layer. Whew! Have you tried something like this yet? You should give it a go! 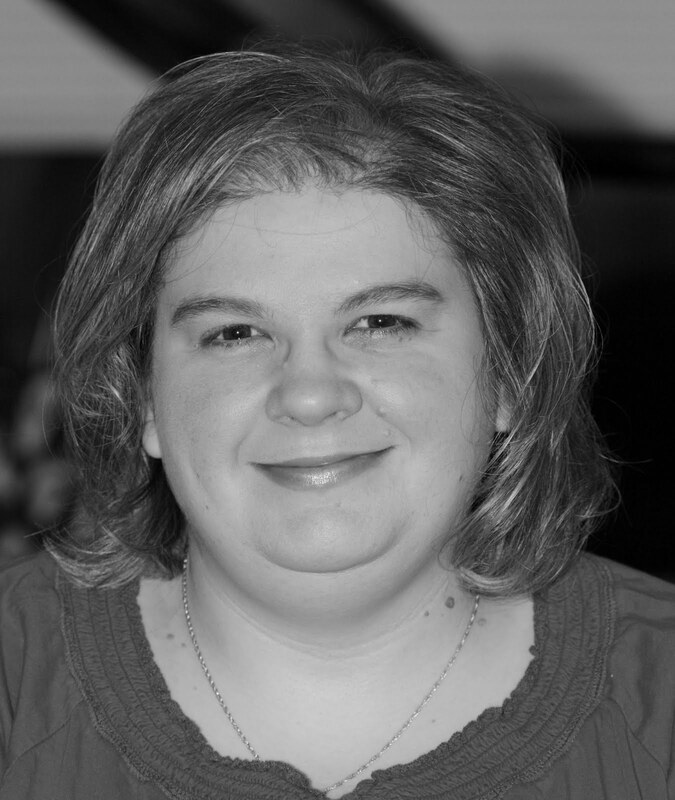 Be sure to stop by the blog and see the other wonderful inspiraiton! 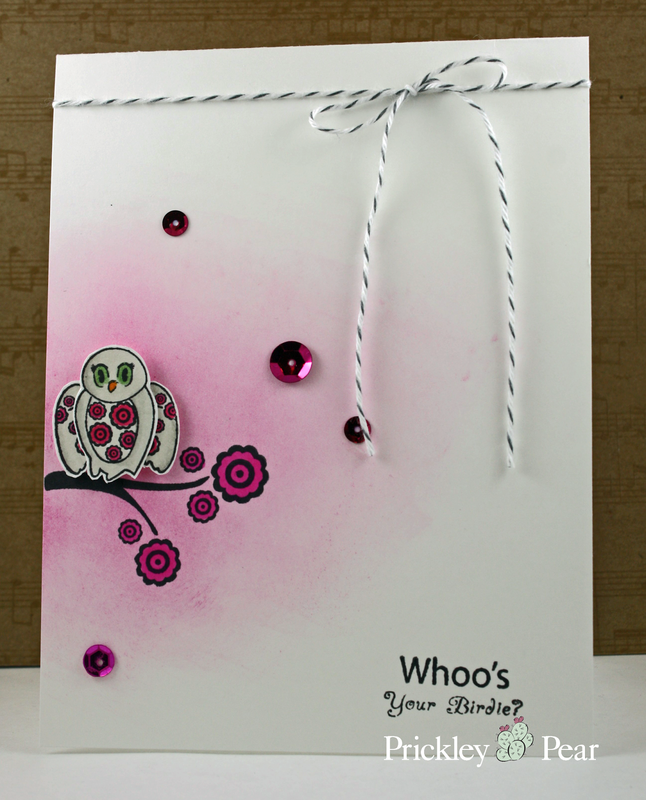 The pink behind the owl really makes this card pop! Gorgeous!